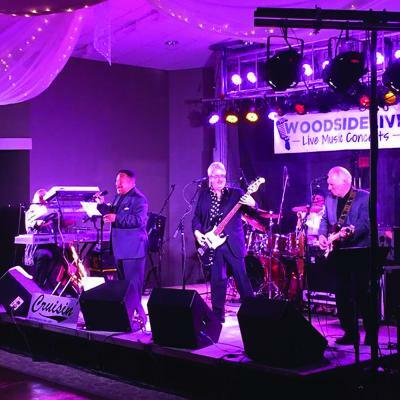 The Ohio-based quintet Cruisin' is bringing their passion for music and jazzy personality to Presque Isle Downs for a free show. Sharing a name with the well-known film maker, Ron Howard has been heading the band (sometimes referred to as Ron Howard and Cruisin') since the mid '80s — a tenor in terms of his vocal range and choice of saxophone. Drummer Ike Wiley, guitarist Doug Cowell, keyboardist Bill Terry, and bassist Bob Figoli fill out the band. Together they traverse a range of genres in their performances; from '70s pop and classic rock to R&B and '80s dance hits. 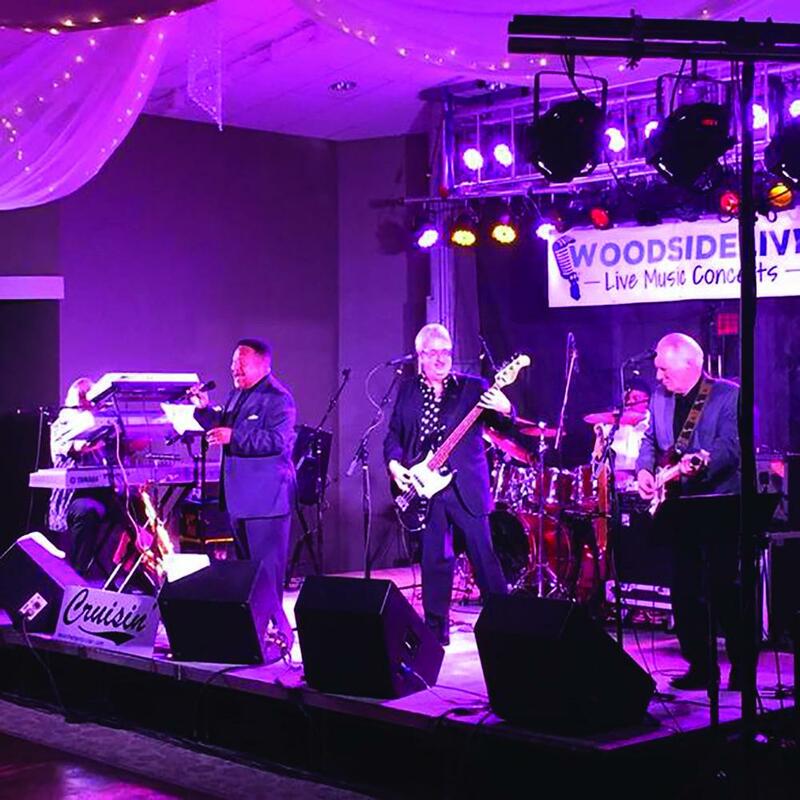 All men collaborate on vocals and a shared love of Motown — a genre whose roots show through in most of Cruisin's work — bringing classics from past decades to venues within a five-state radius in and around their home state.